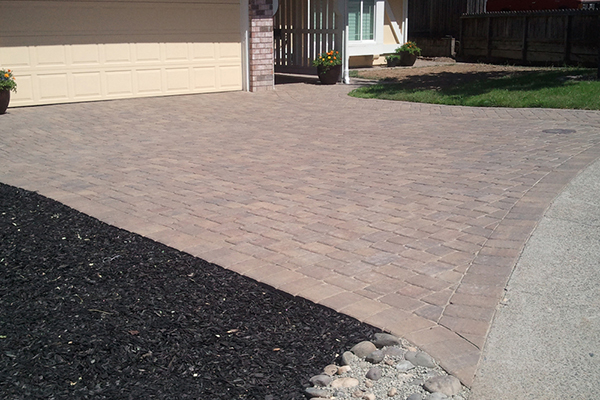 Looking to install a driveway walkway at your home? 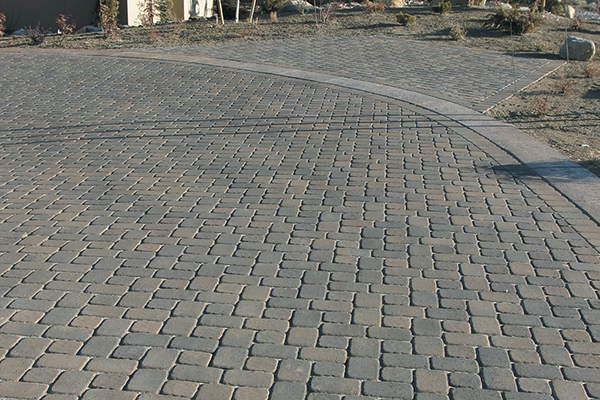 Then The Paver Company is the place to come! 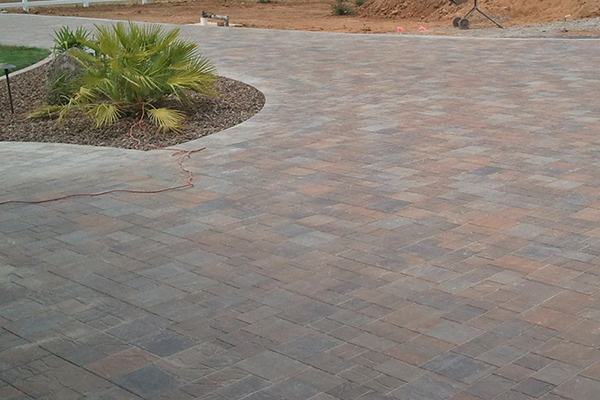 We specialize in patio installation, driveway installation, and walkway installation, and have done so for years. 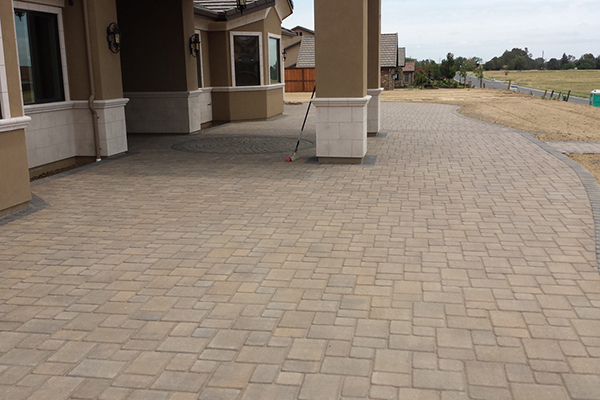 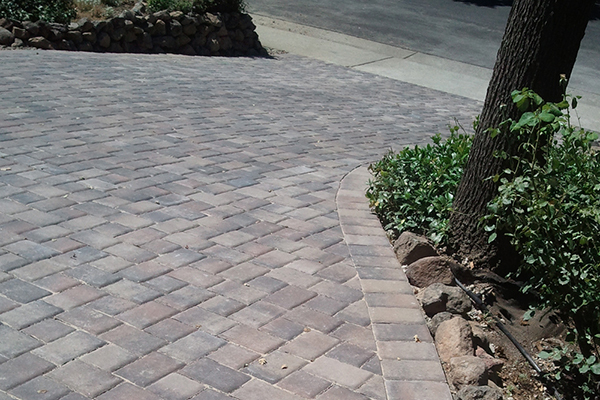 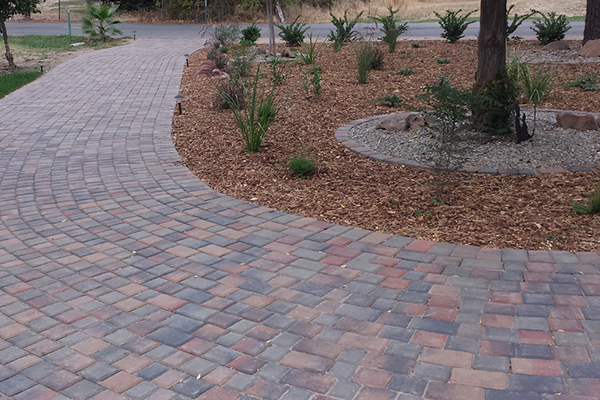 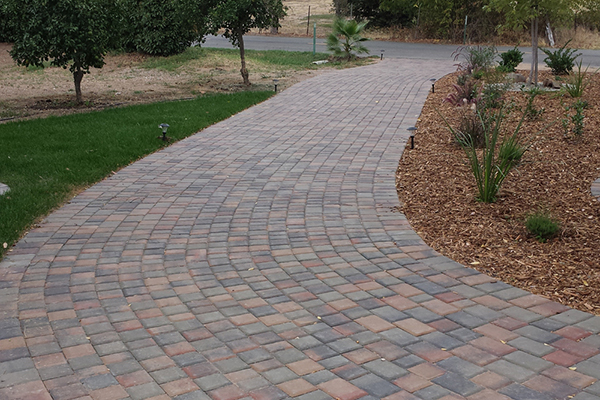 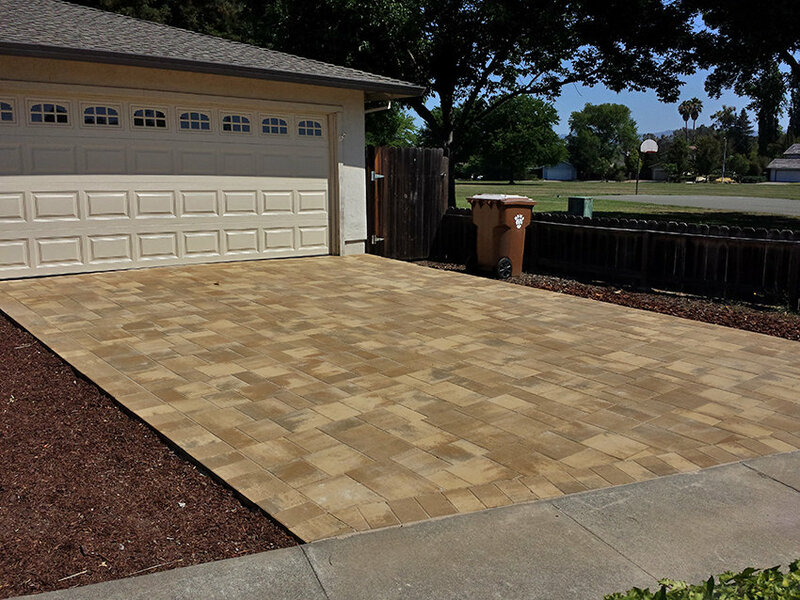 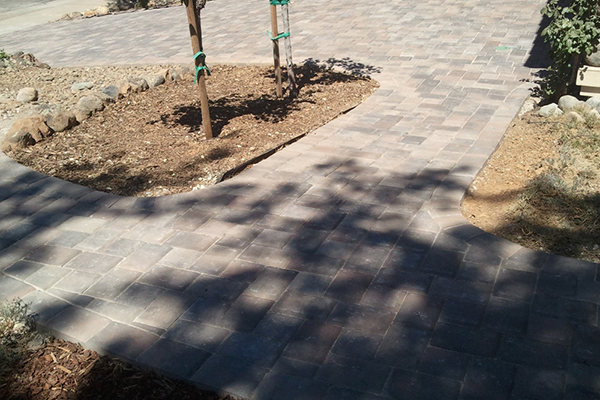 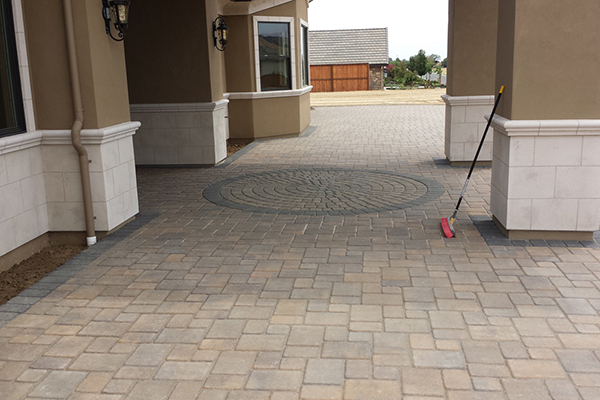 We are the trusted source for driveway and walkway installations in Roseville, CA, and we provide you just as gorgeous a driveway and/or walkway installation as we have ever done for any of our clients. 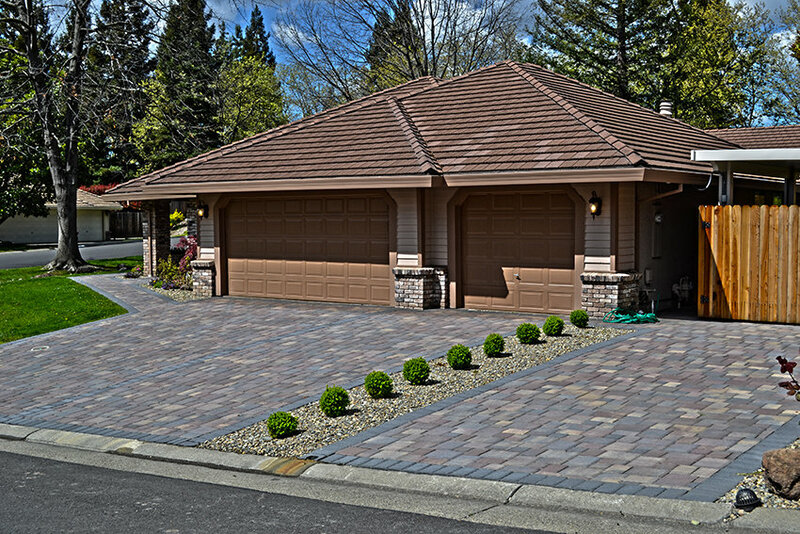 For the family living in the house, the main entrance to the house is through the garage. 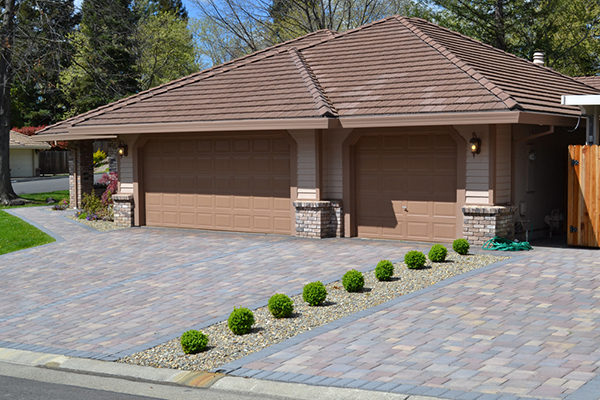 You drive up your driveway, park your car in the garage, and go in by way of the garage door. 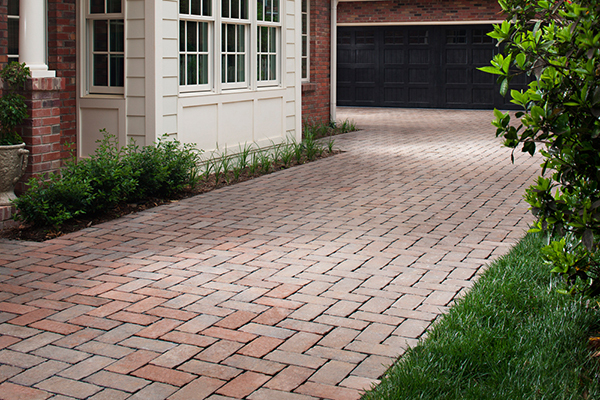 Your guests park in your driveway and walk to your front door by means of your driveway walkway. Of course, when your house was built, this was probably installed in basic white concrete. 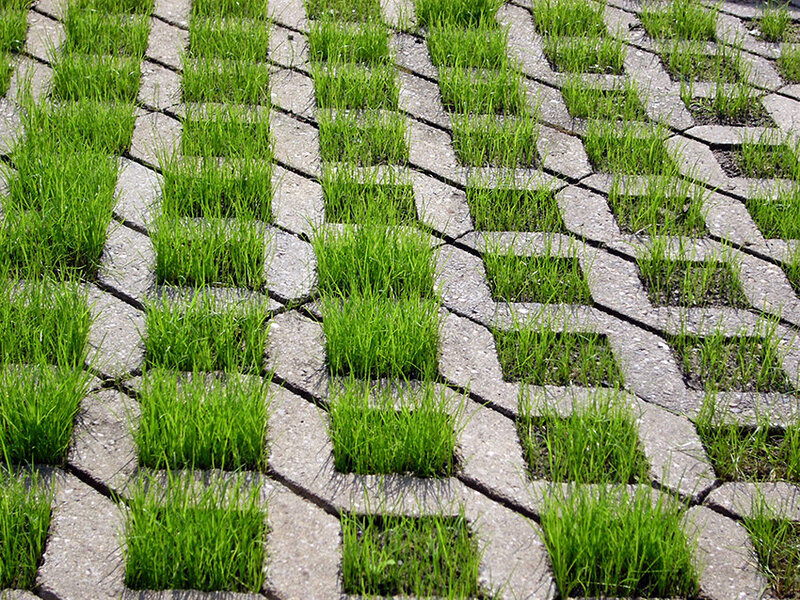 It is serviceable. 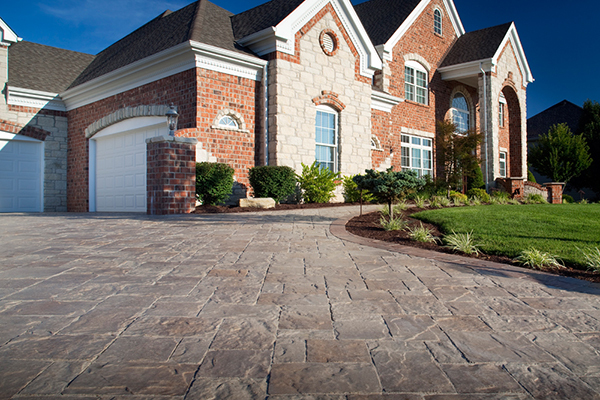 It is durable. 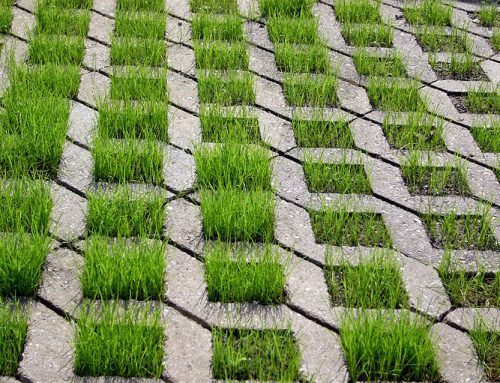 And it looks really, really boring. 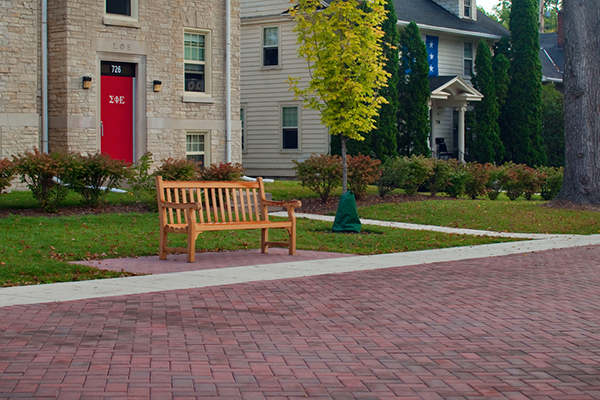 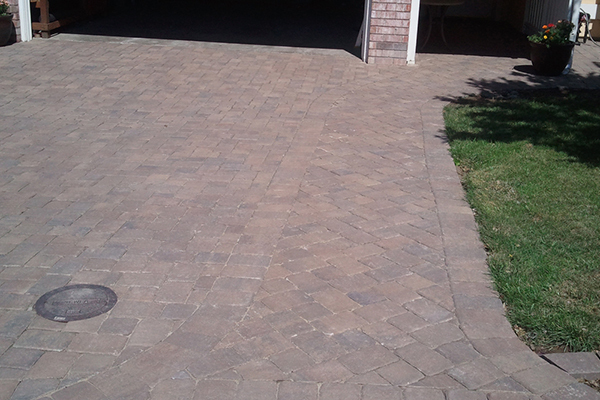 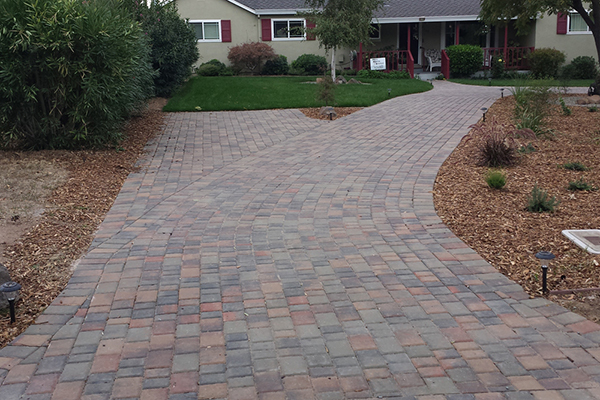 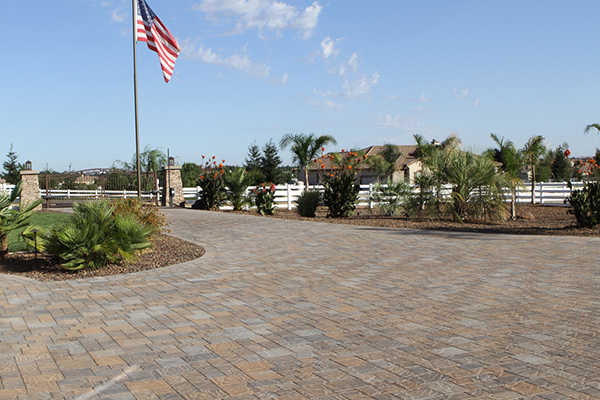 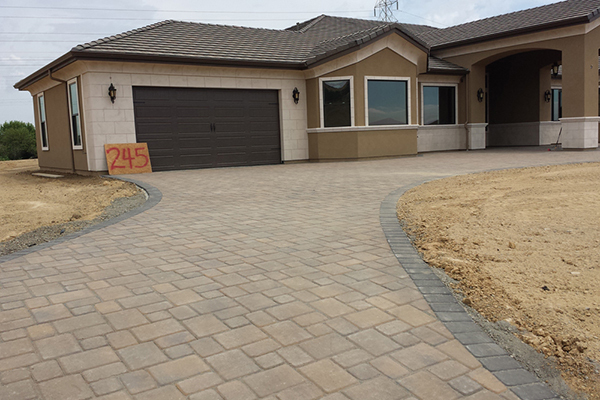 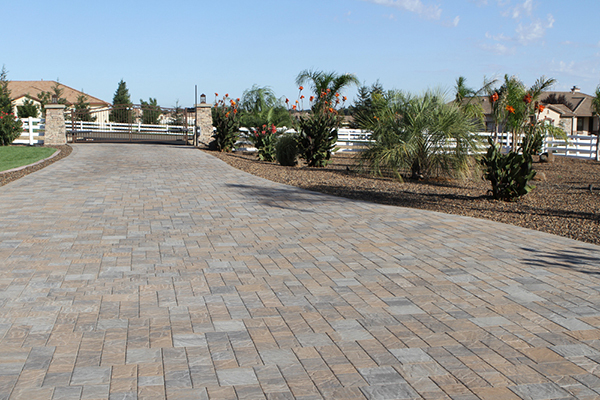 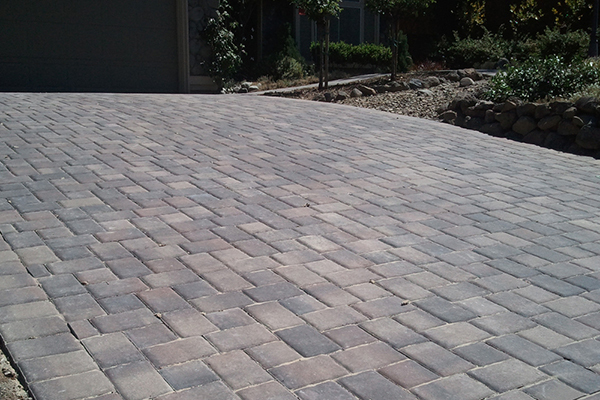 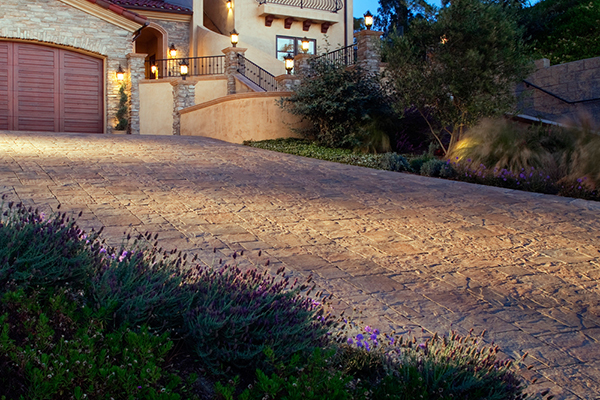 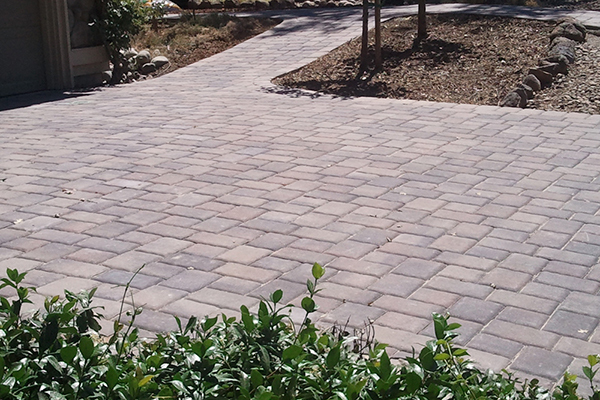 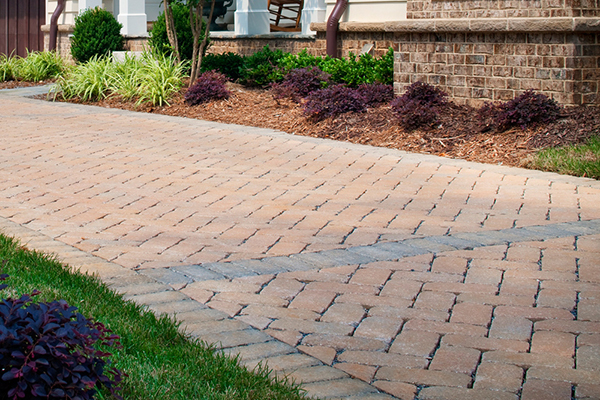 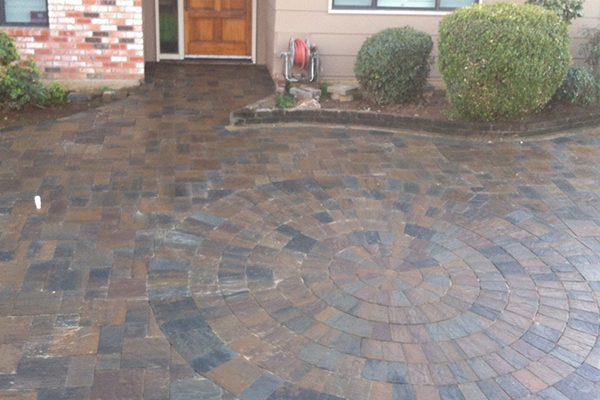 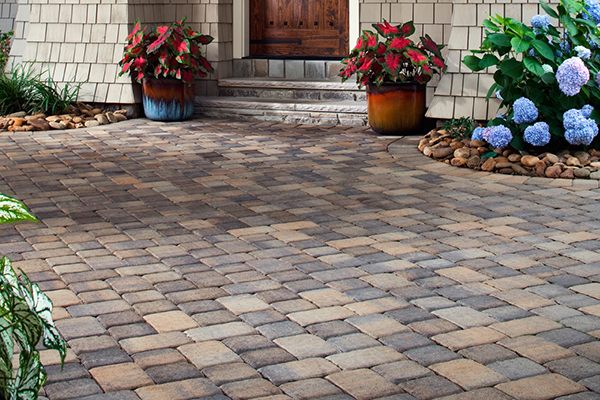 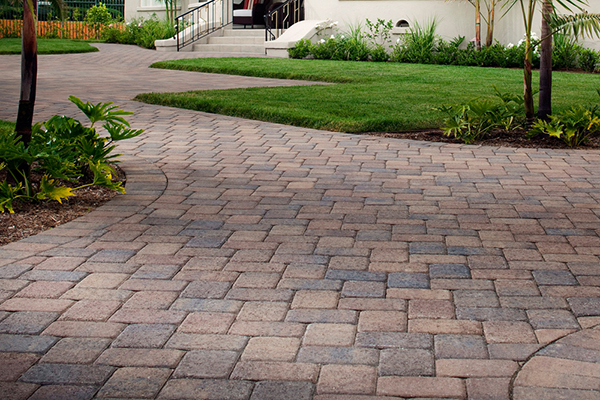 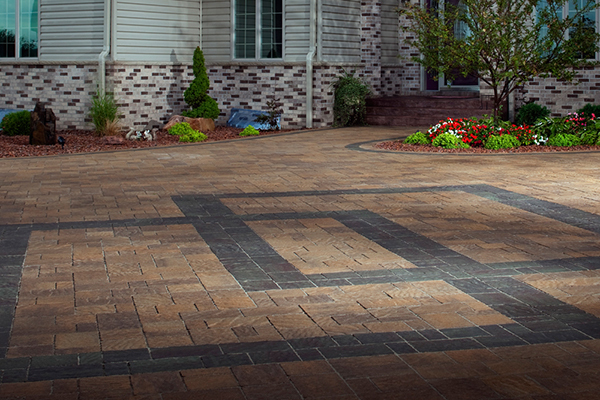 Spice up your home’s exterior with a custom driveway walkway installation from The Paver Company. 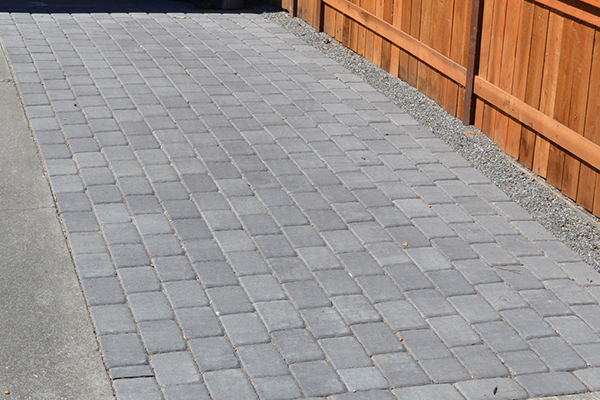 This is the perfect thing to do if you are already replacing your old concrete driveway with paver stones. 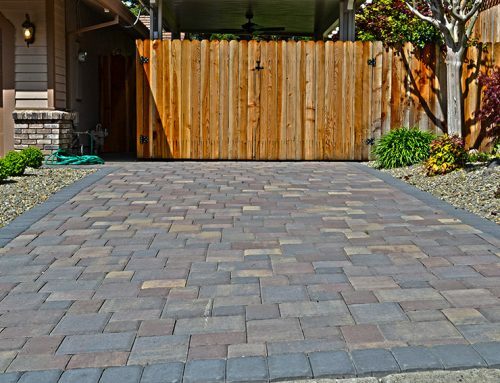 It is even a good plan if you aren’t ready to replace your driveway yet, as it leads your guests into your house along a beautiful and artistic walkway instead of a boring concrete walkway. 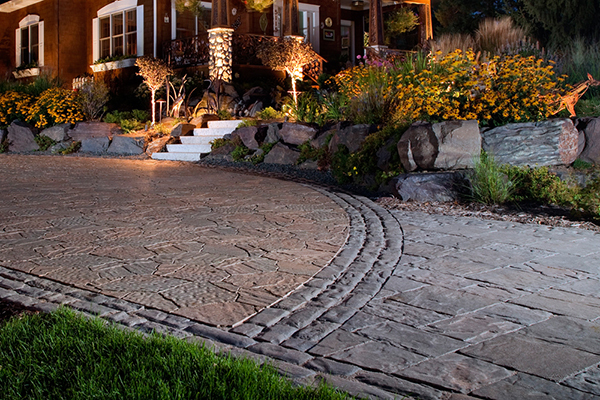 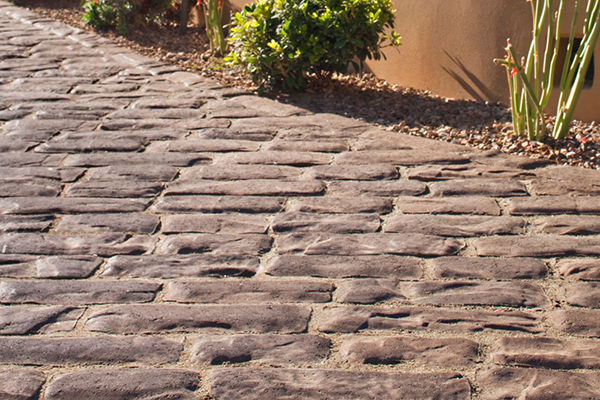 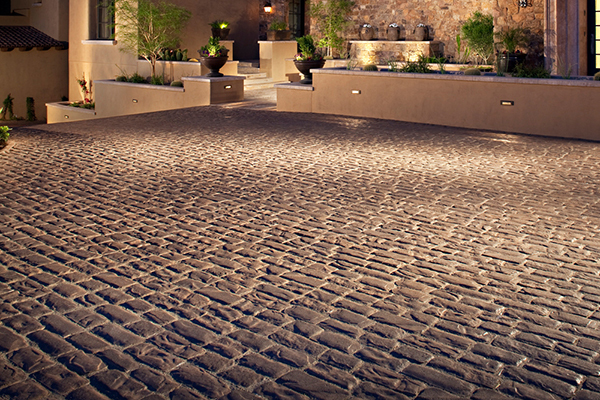 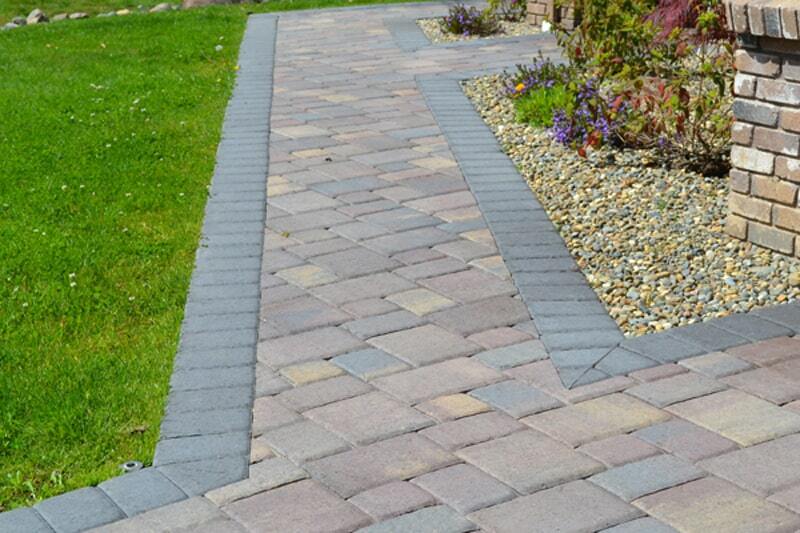 Here at The Paver Company, we offer paver stones for your walkways in any style or look you can imagine. 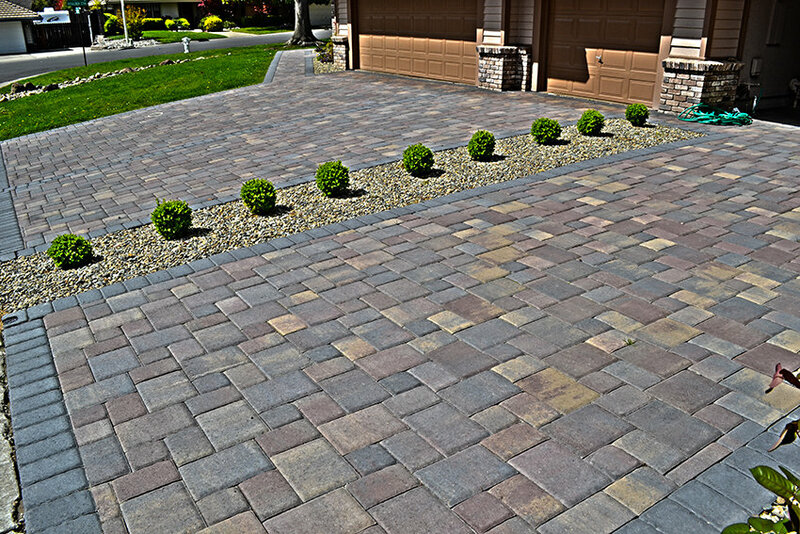 We will design a front walkway for you that fits in perfectly with your outdoor design, the brick or stone exterior or details of your home, and the overall artistic look of the place. 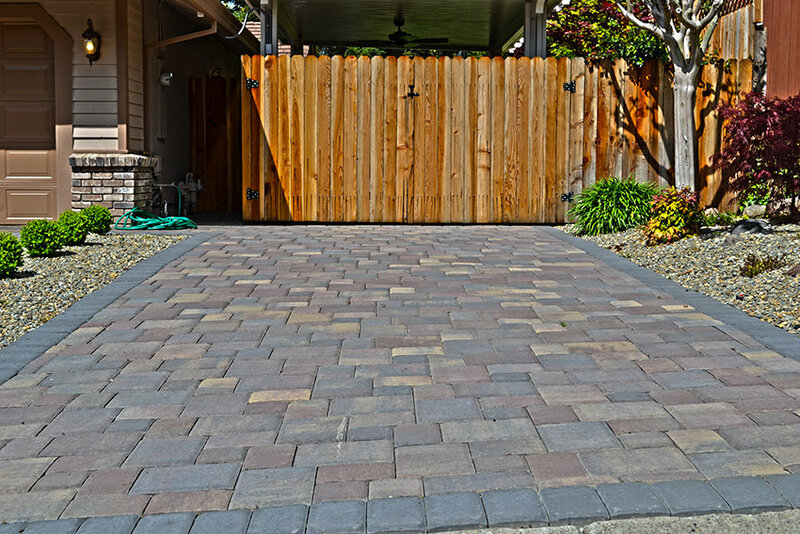 If you want to completely design a totally new and custom walkway to make your home look absolutely unique, we can help you with that and install it exactly the way you imagined. 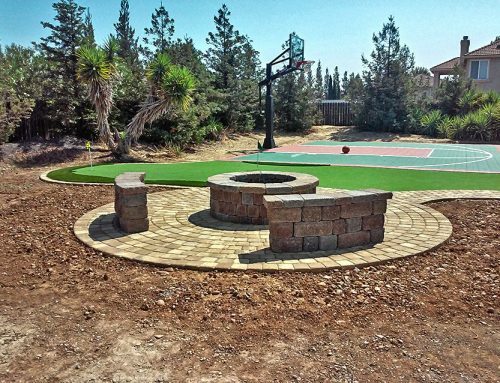 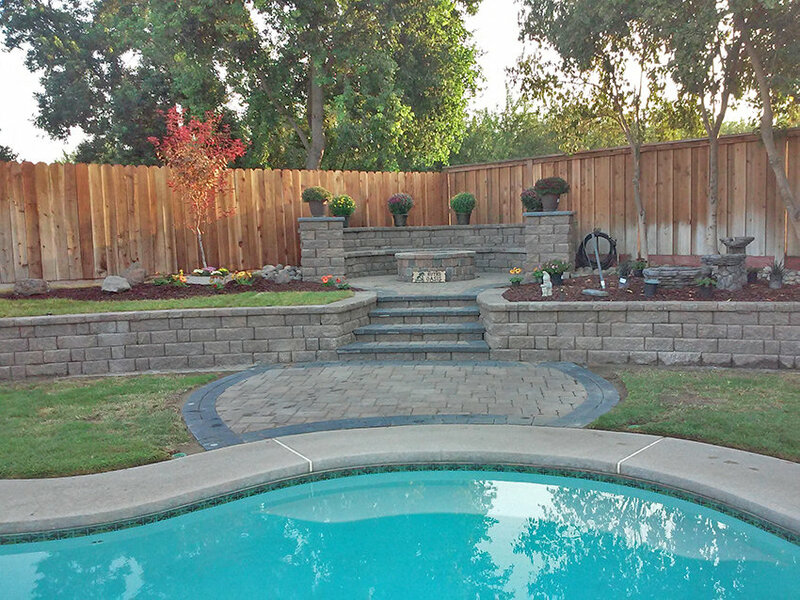 If you want to use a design we have already created and done for other satisfied customers in Roseville, CA, just take a look through our photo gallery and let us know which one you want. 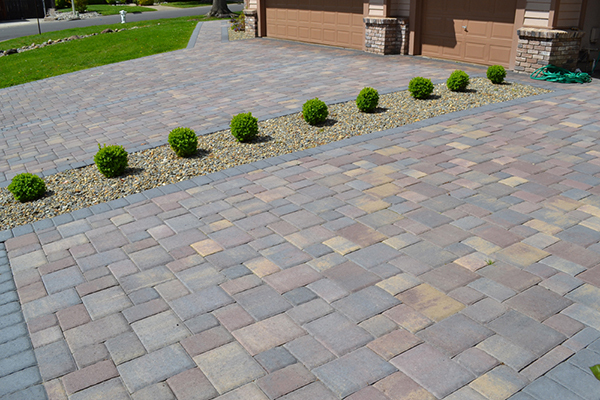 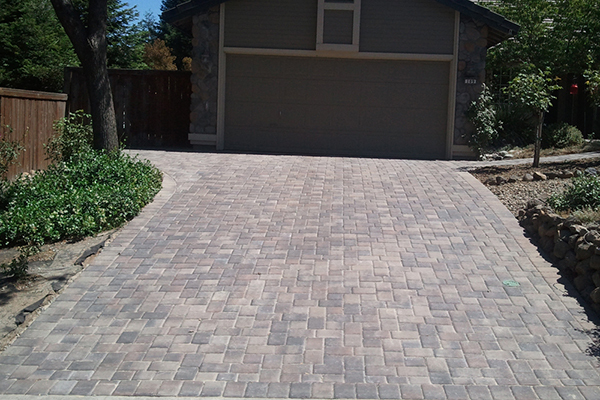 Give The Paver Company a call today for your free estimate, and find out for yourself why we are Roseville’s number one trusted source for driveway walkway paver installation!